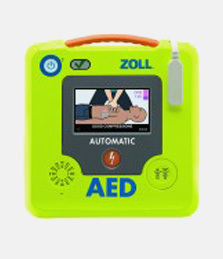 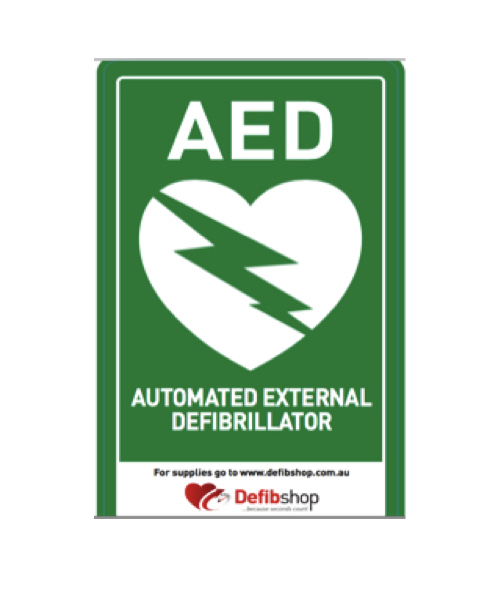 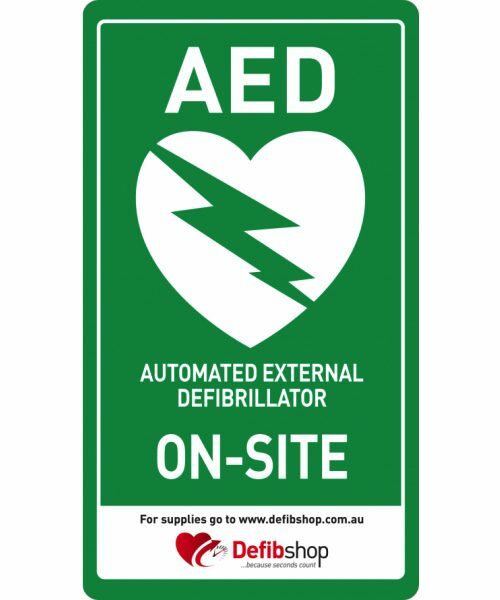 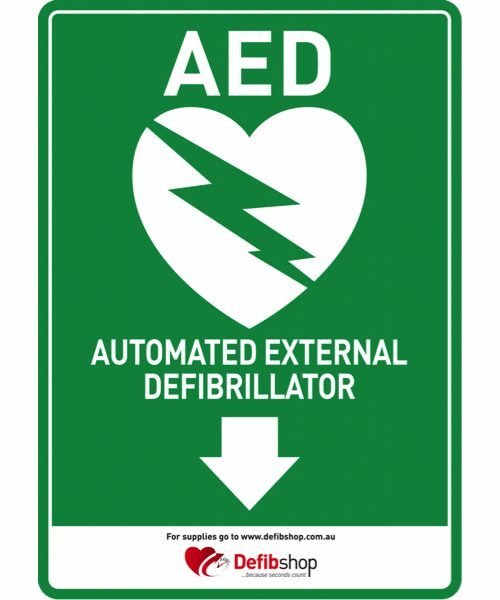 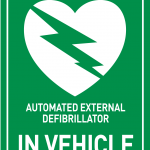 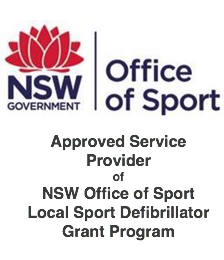 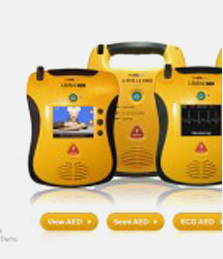 AED Sign stickers – Pack of 2. 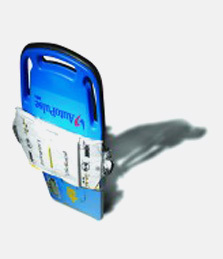 High gloss laminated finish – UV resistant. Suitable in particular for building entry windows and doors or similar locations. 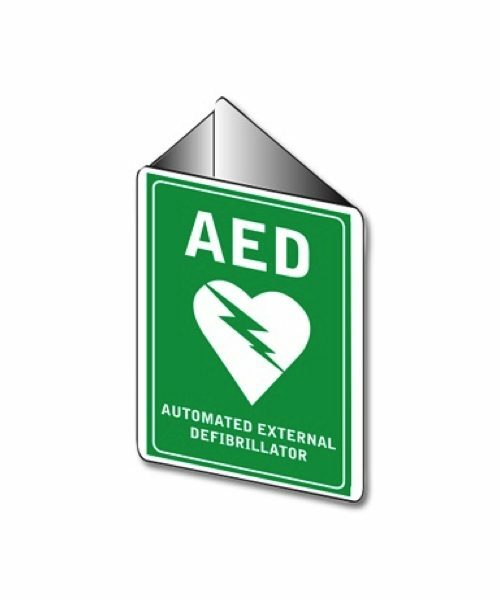 AED Sign – Arrow Downwards Stickers – Pack of 2.